This entry was posted in San Diego Events and tagged brew & crew, craft brews, family friendly, kid zone, mission bay and beaches, olympic rowing, san diego crew classic, spring regatta by Maren. Bookmark the permalink. 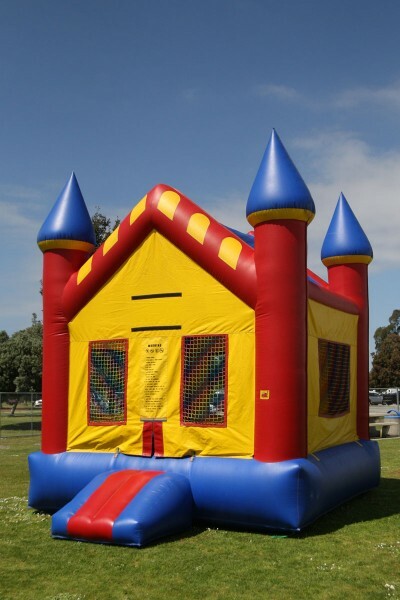 Dear San Diego Crew Classic, If you need a bounce house rental please contact us. We are San Diego’s #1 Bounce House Rental. Brian’s Jumper Service 4220 51st St. #16 San Diego, Ca. 92115 619-208-0855 http://www.brianssandiegojumpers.com/ We might be able to work out a discounted rate. Wow those pictures above looks amazing! I like see those people who are doing paddling! 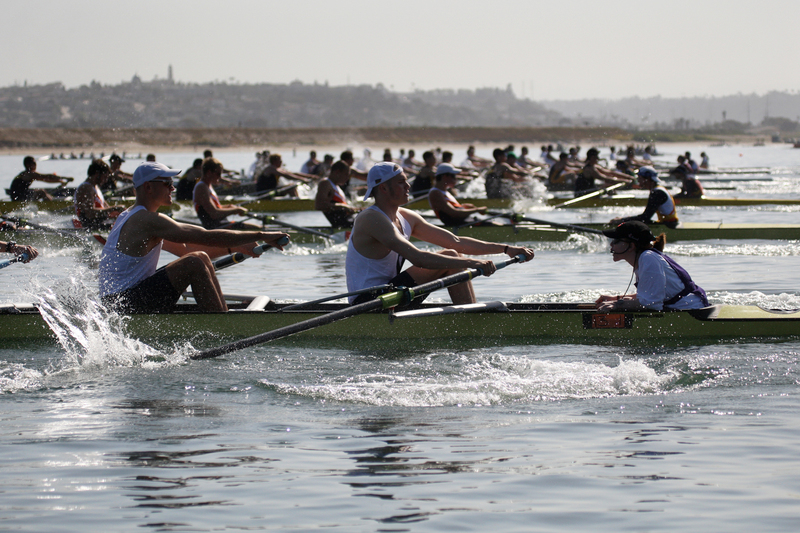 This place San Diego Crew Classic is one great event for many people in San Diego, right?! I haven’t tried it, but I really want to do the Stand Up Paddleboarding!